​Jurassic World, Avengers: Infinity War, the latest in the Star Wars franchise, Solo: Movie theatres, as usual, are jam-packed with sequels this summer. Hollywood is addicted to sequels for one reason: A proven concept can reduce the risk of failure in a business where hundreds of millions of dollars are at stake. 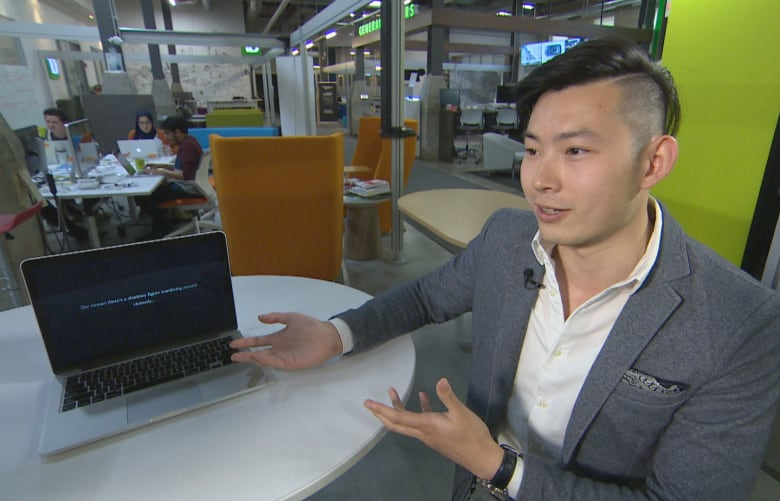 But some Canadian tech entrepreneurs believe the odds of making an original hit movie could be greatly improved — and so could sequels — with the help of artificial intelligence. "Hollywood is using very primitive data analytics," said Jack Zhang, of Greenlight Essentials in Kitchener, Ont. His company's software analyzes movie plots, audience profiles and box office ticket sales to predict a film's future success and help identify who will watch. 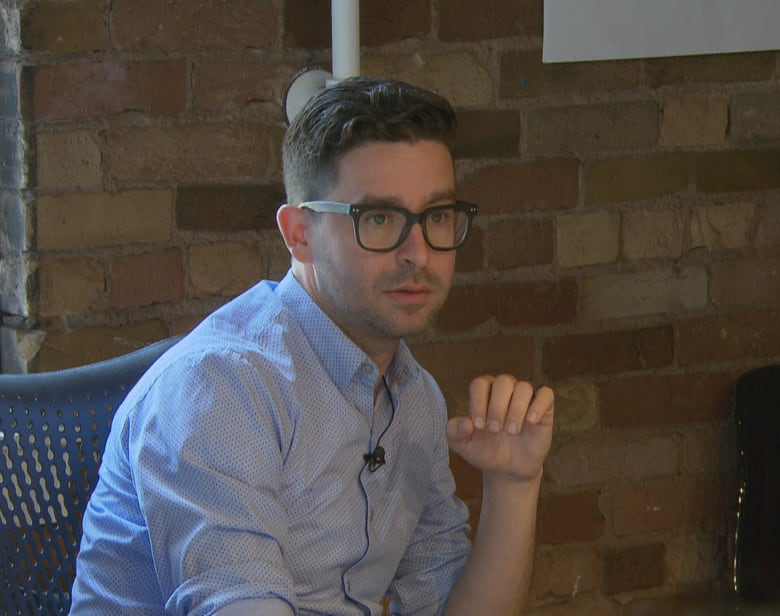 Aron Levitz, of the Toronto-based Wattpad Studios, is just as confident in his technology. "We want to change the entire entertainment industry," he said. "Whether scripts are in Turkish, or French, or English — or whatever. We could put hundreds of millions of dollars back into the industry." Wattpad is a story-writing platform with 65 million users worldwide, where anyone can self-publish books via the website or the app. Users can also read and comment on stories written by others. The company uses artificial intelligence to mine its readership data for insightsinto what's popular, which has helped turn some of its writers into bestselling authors. Now Wattpad Studios — a two-year-old offshoot of the original brand — is increasingly producing more movies and TV series. One of the most-watched movies on Netflix right now, The Kissing Booth, started as a story written on Wattpad by 15-year-old Beth Reekles of Wales. She landed a book deal with Random House, and the book spawned the movie. Then last month, Wattpad announced Hulu had picked up the platform's supernatural thriller, Light as a Feather, in a straight-to-series deal, while Sony acquired the rights to a series of stories called Death is My BFF. And Wattpad's analytics track the whole chain of success. "We can see this story is growing faster than any other story this week. This story got 15 comments before any other story got 15 comments," explained Levitz, giving an example of how the system works. "This story has 6½ times more reading time than any other story in that genre." 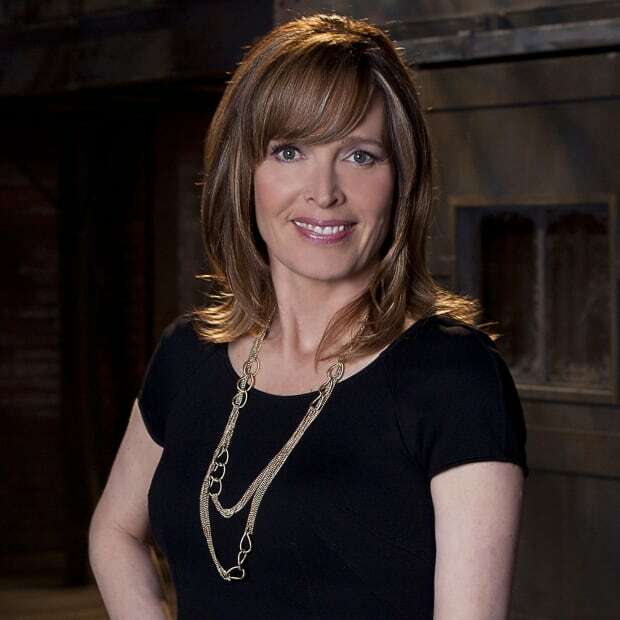 The company's technology not only identifies popular stories with potential, Levitz says, but also helps with the script-writing process. "You can go and see what people think about page 50 [or] Chapter 6," he said. "We know nobody commented on Chapter 7, for example, so we can leave that out of the script." Greenlight Essentials takes a different approach to its high-tech script-writing, using about 40,000 "plot attributes" in its database to predict a film's box office success. "So, really, anything you can think of, we can check," Zhang said of his company's software. "We can help figure out what combination … would help a story create more demand among the audience." Zhang and his partner built an algorithm to determine how those various plot elements correlated with the financial success of hundreds of movies. A wedding, a beach, a father-daughter relationship, jealousy, drunkenness — a wide range of different ideas and combinations can be put into the system to generate a prediction. "Today you need to compete with video games, you need to compete with Netflix," said Zhang. "We find plot elements that can go up to a 80-90 per cent success rate when we look at the entire data set." Don't bother asking Zhang exactly which elements will do that — he says that's a "trade secret." Zhang tested his software last year by making a trailer for a non-existent movie called Impossible Things. A film student was hired and given a budget of $30 — and the trailer went on to attract 2.3 million views on YouTube. That attracted interest from film financiers. Zhang's experiment now has investors and Greenlight Essentials is currently hiring a director before starting production on the AI-driven horror film later this year. "We know exactly what people are looking for. And if we can do this for $30, why isn't everybody in the industry using this?" Zhang asks. Jurassic World: Fallen Kingdom opens in North America on June 21, but it already appears to be a winner. It earned $400 million US in overseas markets after 13 days. 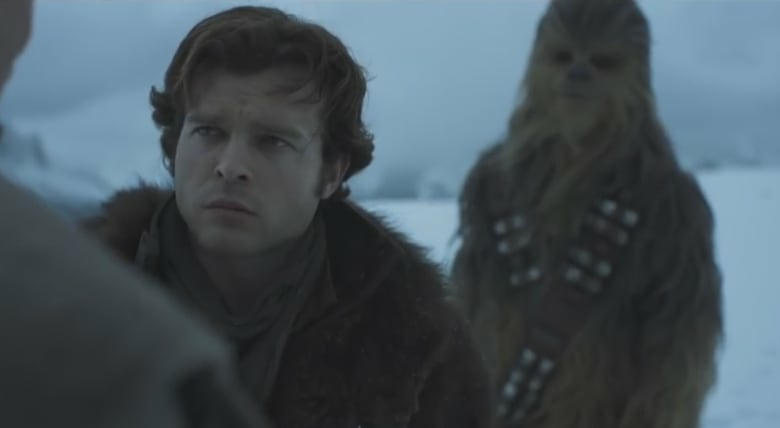 But success isn't guaranteed for every sequel: Solo will reportedly be the first in the Star Wars series to lose money. Even films based on bestselling books can flop. A Wrinkle in Time, based on Madeleine L'Engle's popular series of science fantasies, featured big names like Oprah Winfrey, Reese Witherspoon and Mindy Kaling. But Disney is estimated to lose $86 million US after the film bombed at the box office. But can algorithms and software alone actually create art? For Zhang, it's more about giving the film industry a leg up in a data-driven society. "It's like a compass, but someone still needs to sail; someone needs to use their creative brain to pull the story together to write a good story on the software," he said. Levitz also says he views the technology as a tool — but one that will ultimately help audiences tired of sequels, as well as studios worried about risk. "People want to see something new, they want to see something bigger and brighter," he said. "But when you look at the way entertainment works, that's a big risk to take if you don't know what that story is going to be like when it hits the screen." According to culture writer and film programmer Jesse Wente, movies will always need the human touch. "These are new tools — so we should look at them — but they are tools," he said. "They are not the thing themselves. You need humans to wield them."